A document that is given to children and young people with learning disabilities and their families. It is to be used in hospital and needs to hang on the end of the child or young person’s bed and a copy should be put in their notes, then when they are discharged the child or young person take it home with them. 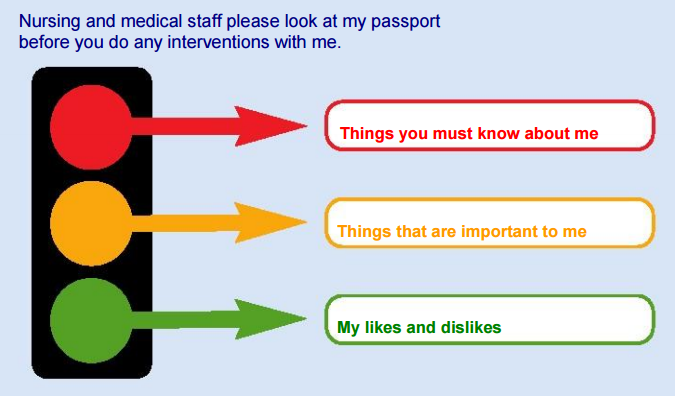 The passport details essential information about the child or young person as well as information about what is important to them.